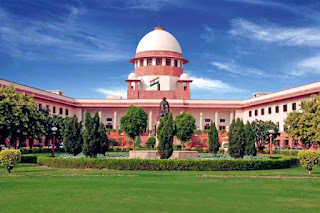 Rent Control & Eviction - Bona fide Need - Whether the High Court was justified in allowing the tenant’s writ petition thereby justified in setting aside the appellate order of the Rent Appellate Tribunal and restoring that of the Rent Tribunal - Held, no - case remanded to the Rent Appellate Tribunal for deciding the appeal afresh on merits. The need to remand the case to the Rent Appellant Tribunal has occasioned because the High Court, while allowing the respondent's writ petition, came to a conclusion and accordingly held that the Rent Appellate Tribunal allowed the landlady's appeal with a casual approach and failed to record any categorical finding on the plea of bona fide need. 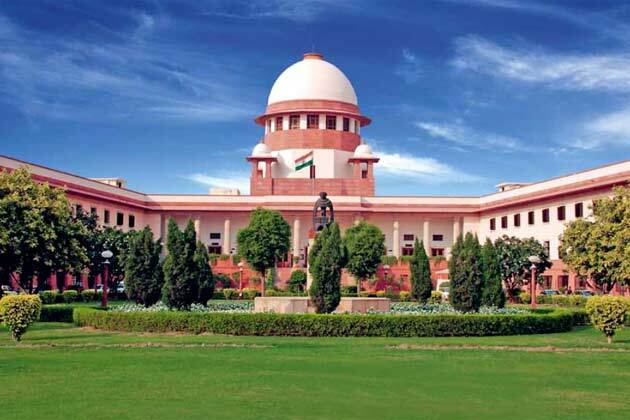 The High Court had two options: first either to remand the case to the Rent Appellate Tribunal for deciding the appeal afresh on merits in accordance with law and second, to decide the matter itself on merits in accordance with law. Since the High Court heard the matter in its writ jurisdiction under Article 227 of the Constitution, it was not possible to examine the issue on facts in detail like an Appellate Court. It is for this reason, the High Court ought to have resorted to first option and remanded the case back to the Rent Appellate Tribunal for deciding the appeal afresh on merits in accordance with law. The High Court, therefore, committed an error in not taking recourse to any option and without deciding the issue arising in the case on its merit, simply restored the order of the Rent Tribunal. This approach of the High Court caused prejudice to the landlady because there was no factual finding recorded either by the first appellate Court or the High Court on the question of bona fide need. Service Law - NLC Employees (Control and Appeal) Rules - Rule 30 - the higher authority had the power to enhance the punishment imposed on the appellant by taking recourse to powers under Rule 30, such power could be exercised by the authorities within 30 days from the date of the order of punishment. Army Law - Director General Medical Services (DGMS) - Issued mandamus to appoint the petitioner Major General Manomoy Ganguly as DGMS (Army). Service Law - Employees did not challenge the order of termination - Not entitled to the reliefs.